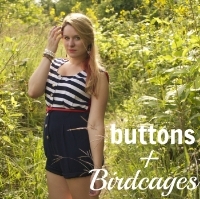 ← I’d love to be in your sidebar! I’m not much of a gardener, but boy, do I love to can! 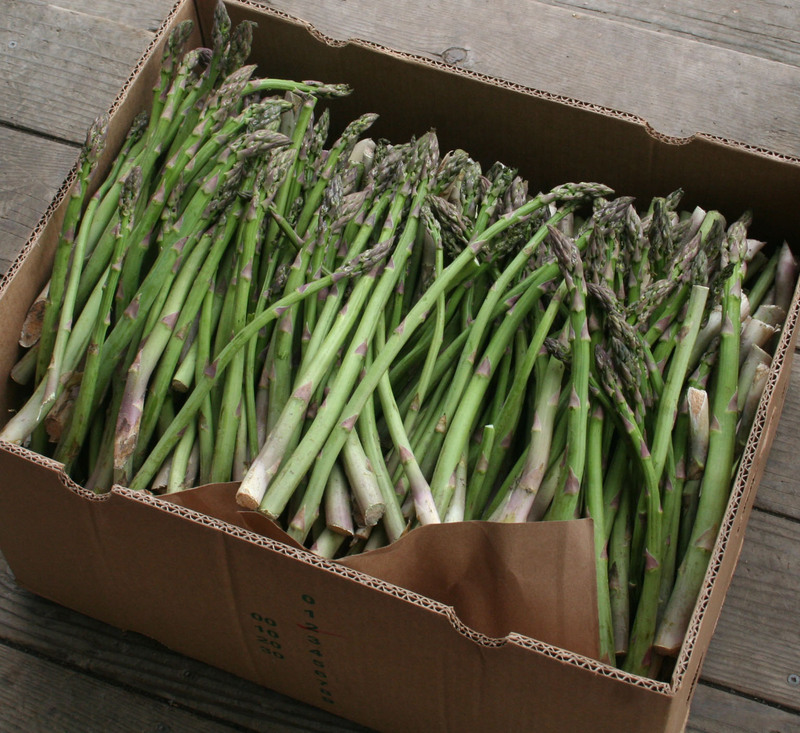 It’s asparagus season here in Eastern Oregon and you know what THAT means! I thought you just might like to go along for the ride. 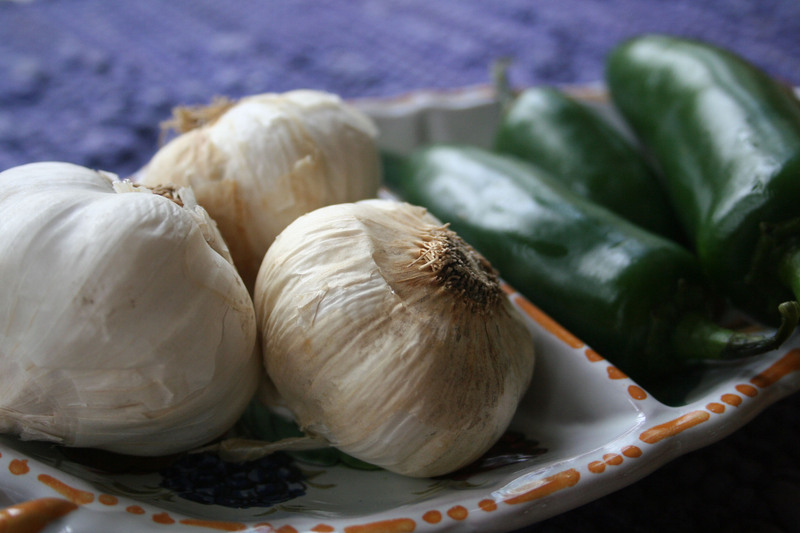 Pick up some garlic and jalapenos…..
As usual, it’s “go big or go home” here in the Huntington house. I started with 30 pounds which made 25 quarts. Wash the asparagus. I’m lucky to have a nice deep sink which is a perfect soak bath. 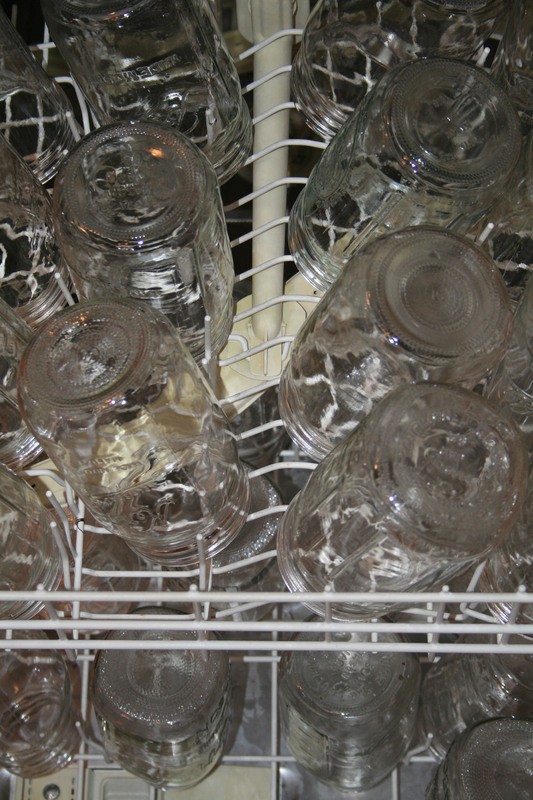 I use my dishwasher to wash the jars. 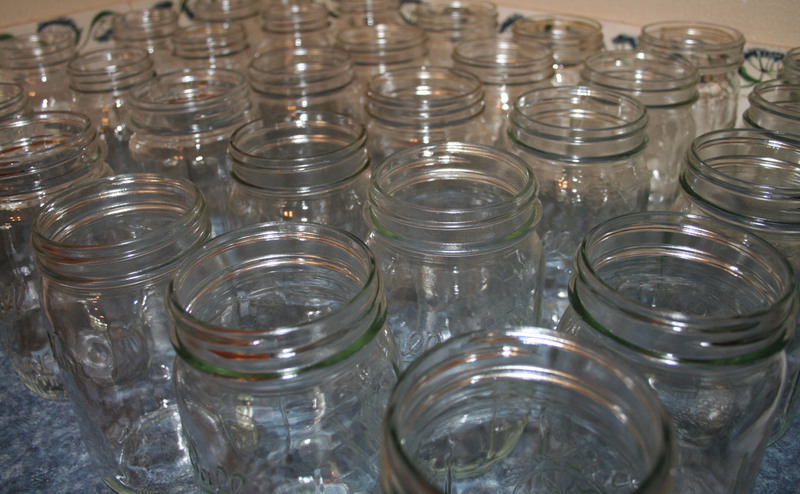 It’s perfect because it sterilizes the jars, too and they stay clean until you are ready to use them. Next you’ll cut the spears to fit in each jar. Add a garlic clove, slice of onion and half a jalapeno. I left the seeds in. 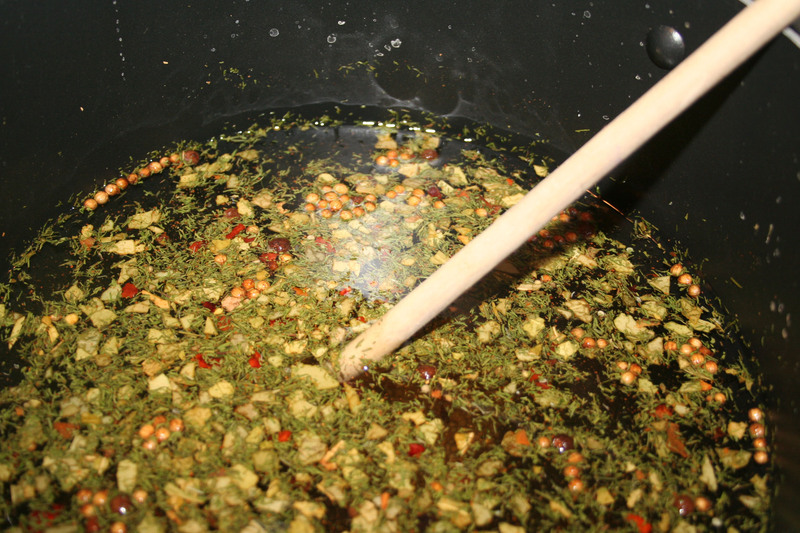 Combine in a large pot and boil for 15 minutes. Of course this amount may vary due to how tightly you pack the jars. 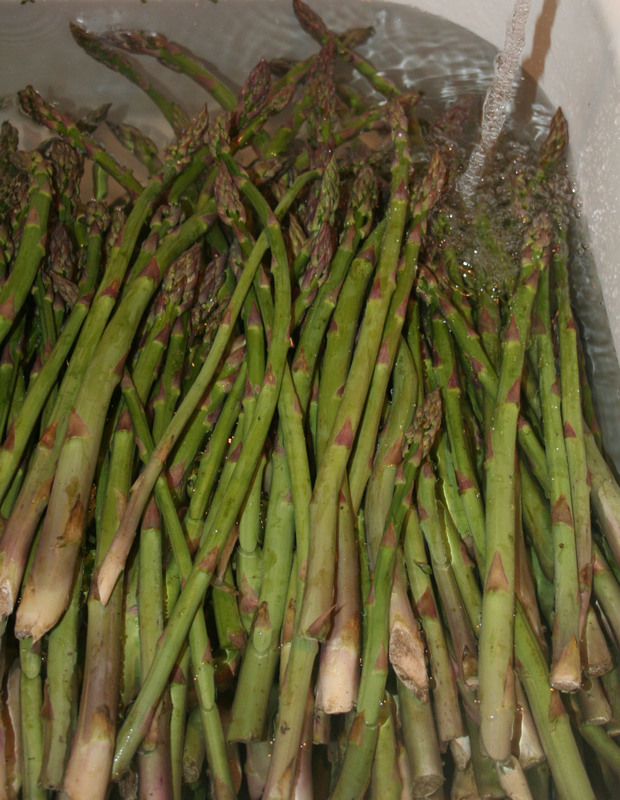 10 pounds should make approximately 8 or 9 quarts of pickled asparagus. 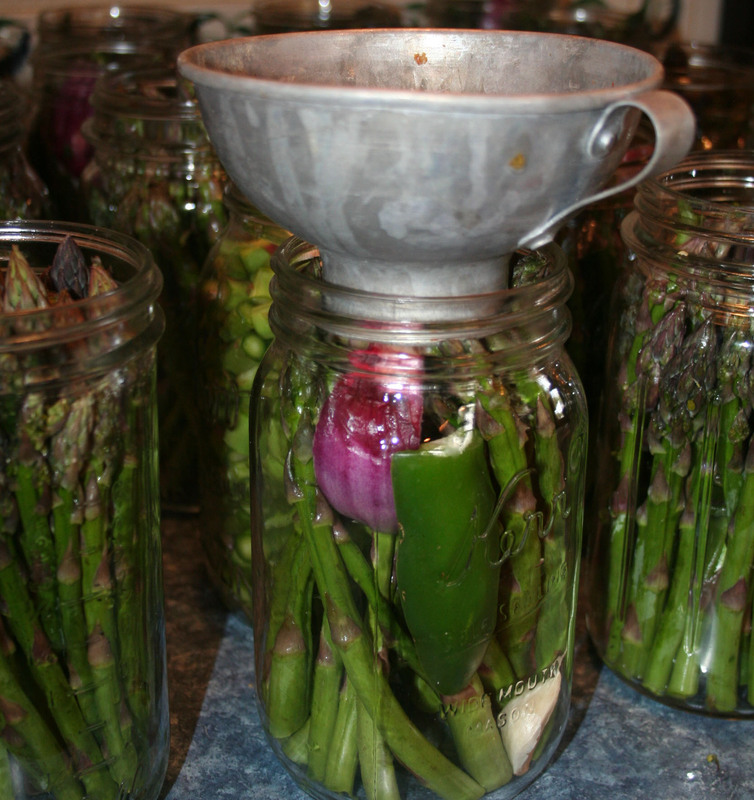 Fill each jar with brine to 3/4 inch from the top. 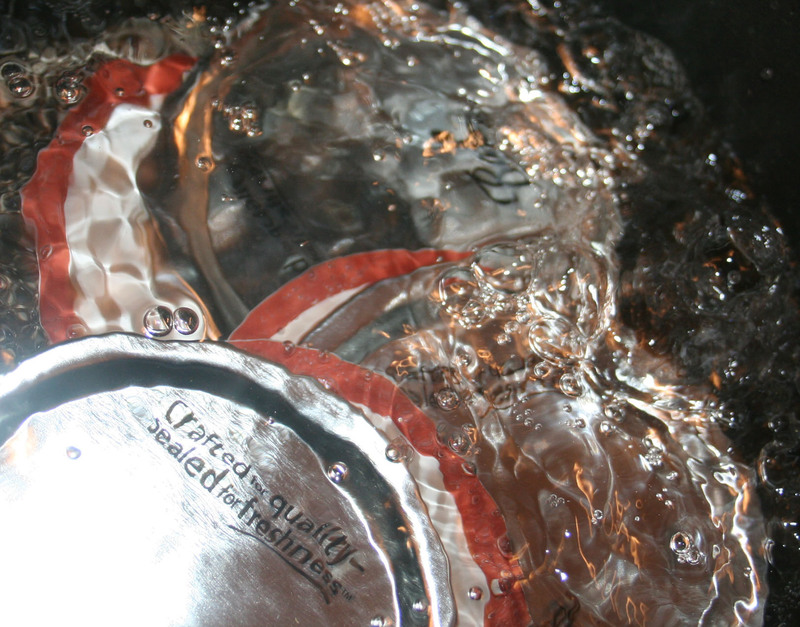 Be sure to boil the lids for a few minutes before putting them on jars. 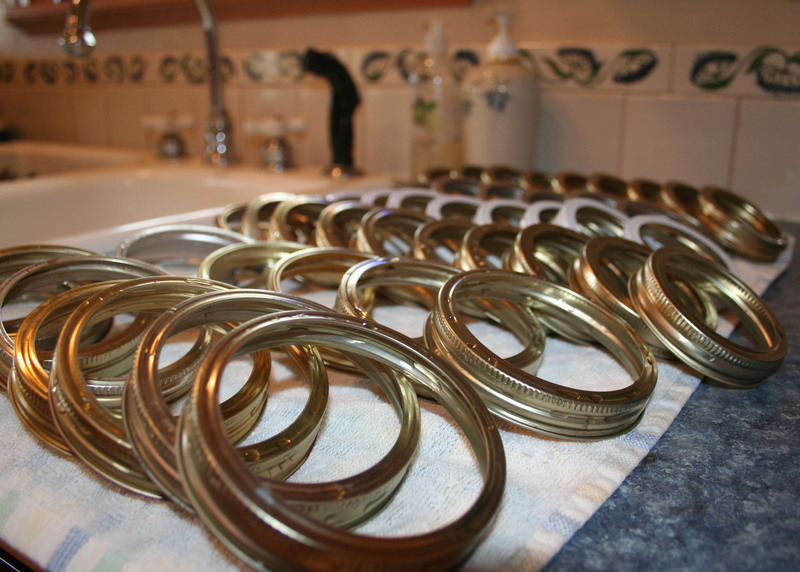 Next put on the hot lids and rings. Process the jars for 15 minutes. And before you know it you’ll be the life of the party when you show up with this beauty in your hands. 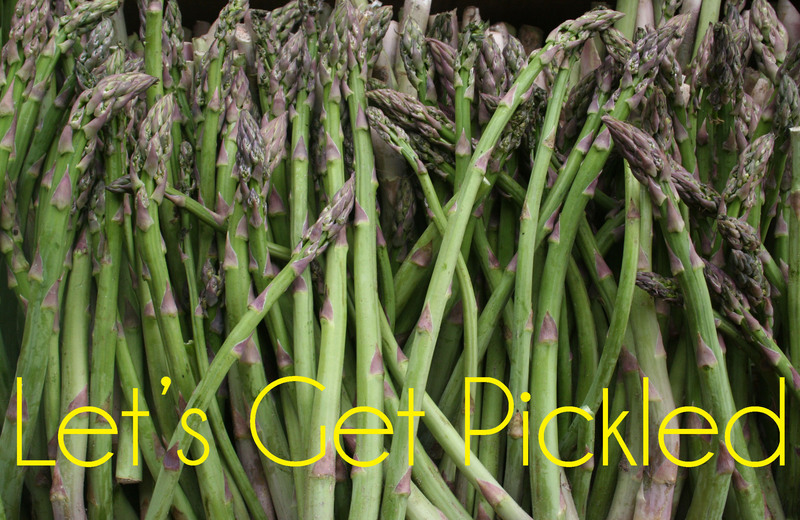 This entry was posted in Canning, Cooking, DIY, family, food, gifts, Photography, Pickling, recycling and tagged hors devours, pickled asparagus tutorial, pickles, pickling, summer food. Bookmark the permalink. 106 Responses to Let’s Get Pickled! I’m from Illinois. I’ve had a lot of pickled things, but not asparagus. Can’t wait to try this. Thanks for sharing (oh, and we don’t go really big in my household–thanks for the smaller amount). After all the processing, will it stay crispy and crunchy?? I have never canned asparagus before! Thanks for the great idea and recipe! It’s really pretty easy. But the best part, of course, is opening a jar at a summer picnic! Or as I mentioned above, if you’re so inclined, perfect in a Bloody Mary. 🙂 Let me know if you try it, I’d love to know what you think! great post! I have never canned anything before, but you make this look possible! I didn’t realize you were in Oregon, I am so in love with that State. The last time we were there was 2 years ago, to Astoria. We’d love to go back and go further down when our youngest is a bit older! Astoria is beautiful! The whole Oregon coast is so fun for vacation! We live quite far from the coast so we don’t get to enjoy it as much as I’d like. Let me know if you ever come through Eastern Oregon. It would be fun to meet up in person sometime. Holy wow! That looks amazing, I must make some! They look so pretty in the jars. That looks divine! I hope to one day work up the gumption to do some canning myself, until then I will drool over yours. I like your easy to follow, photo instructions. Thanks for sharing. I love to can. But I’m not much a gardener. I’m lucky, however, to live in an area where there are many gardeners, always willing to share their bounty. Stay tuned for a few more canning adventures in the next few months! 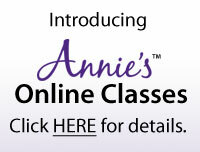 If you decide to try it and you have any questions, I’d love to help. Thanks for visiting! Ok, I’ve always thought canning was part of the dark arts, but you’ve made this sound doable- I’m going to have to try this! Perhaps on a much smaller scale! I have never canned anything before, but those pictures are inspiring! WOW. Thanks Molly! I’ve really been trying to learn how to take better photographs. My good friend gave me her old camera, which is amazing, and that has helped immensely. Enjoy your day! Oh my, now THAT is quite the compliment to me. You have no idea! Thanks and enjoy your day! I love this idea because I love asparagus and it has a very short season here. The one question I have is are there different types of pickling spice? I bought one last year and it made my pickles taste too much like cloves. Not what I was going for. Any ideas or suggestions? Thanks! Good Morning, Kelly. I use the McCormick brand of pickling spice. There are cloves in it, but, I think with the onion, garlic, and jalapeno it combines nicely with them. Sometimes I add pepper flakes to make them a little hotter. Good luck! Thank you! That is the kind I used too. I am not too fond of the taste of cloves but I do think it will blend nicely with the other flavors. I may try to pick a few of the cloves out before I use it :). Thanks for your response!. That would be a good idea to pick the cloves out. So simple. Good luck and let me know how they turn out! So beautiful! Crunching on pickled asparagus is so good! 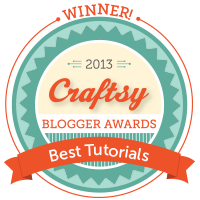 I love your site and congraulations on making yourself a sidebar button!! I’ve been thinking of doing one too! 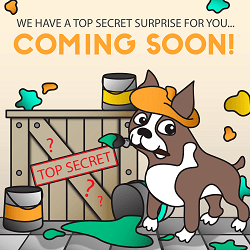 Let me know if you’d like any pointers on the sidebar button. And thanks for the visit! Thanks! 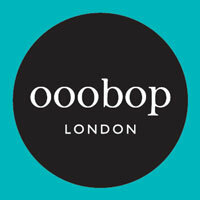 I might be contacting you soon!! Oh, we are huge gardeners and are going to try this wonderful idea. I rencently pickled sliced red onions but asparagus? Mmmmmmm! Red onions would be good, too! We pickled Beetroot (beets) last year…shame I can’t stand pickled beetroot…. My freezer is full of strawberries we got cheap from the supermarket, so i’m hoping to be able to make some jam soon! Yum! Strawberry jam! My favorite!!! Yum, that looks like a fantastic recipe! We love pickled asparagus around here! I hope you can try it sometime! This is awesome, and thanks for “Liking” my post. You are so welcome. 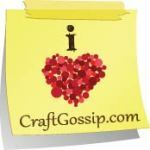 I think it’s so awesome when we bloggers support each other’s en devours. they look sooooo good beth. a work of art. you do not waste any time!!! mark can get you some more if you think you need to can more! I’m hoping he’ll pick up some strawberries for me next. Did you have a Bloody Mary with pickled asparagus? Beth! This is a sensational post! I loved every single picture. The thought and detail put into laying it out, making it ascetically pleasing, chronicling each step, so we could actually SEE the progression happening; I loved it! And, I must say, I have never seen asparagus jarred before! My family does something similar with pickles, but never asparagus. I will have to send this link to them, they will “literally” eat it up! Thanks again, friend, for sharing your awesome recipe! Let me know if they try it, I’d love to know what they think. Now I’m off to read your new post, I was gone so many nights last week that I didn’t have a chance to check it out, Thanks as always for your wonderful insight on my posts. You always build me up and for that I thank you! Beautifully photographed, thanks for experience. I LOVE pickled asparagus! I’m so glad to see such a thorough tutorial. Thanks! I hope you’ll get to try it sometime! Thanks for the visit! That’s so funny. West Virginia. Nope. Here is good ‘ol Eastern Oregon! I don’t know why but I think you’re in California for some reason. Wow thanks for the recipe and the tute. Really looks delicious, my mouth is watering. Wow, HOW much asparagus! I love pickling but that is a LOT. I’ve got a bit of an obsession for Kilner jars too so I am rather jealous of your stash of them. Thanks for visiting my blog. I’ve been reusing the same jars for years. 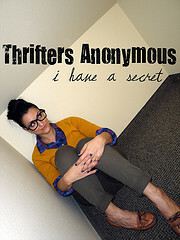 Plus anytime I’m in a thrift store and they happen to have some I’ll pick them up. I seem to give lots away every year but this year my daughter and my friend are both moving so they gave me all their canning jars. SCORE!!!! I just checked out your post. Thanks for letting me know, that was so fun to read after pickling all that asparagus! Oh yes, and PS. I love your photo of everyone on the silo! Looks great! 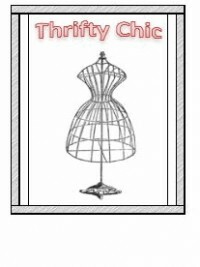 And thanks for visiting my blog! Its the start of asparagus season here in Norfolk, England too. I haven’t ever pickled it before but I think I might give it a go this year! I hope you try it! Let me know if you have any questions, I’d be happy to help! Love this post! I’m a sucker for pickled chanterelles 🙂 I’ve got a bunch of 30’s housewife magazines with tons of canning recipes in them, I’m trying to work my way through bit by bit. 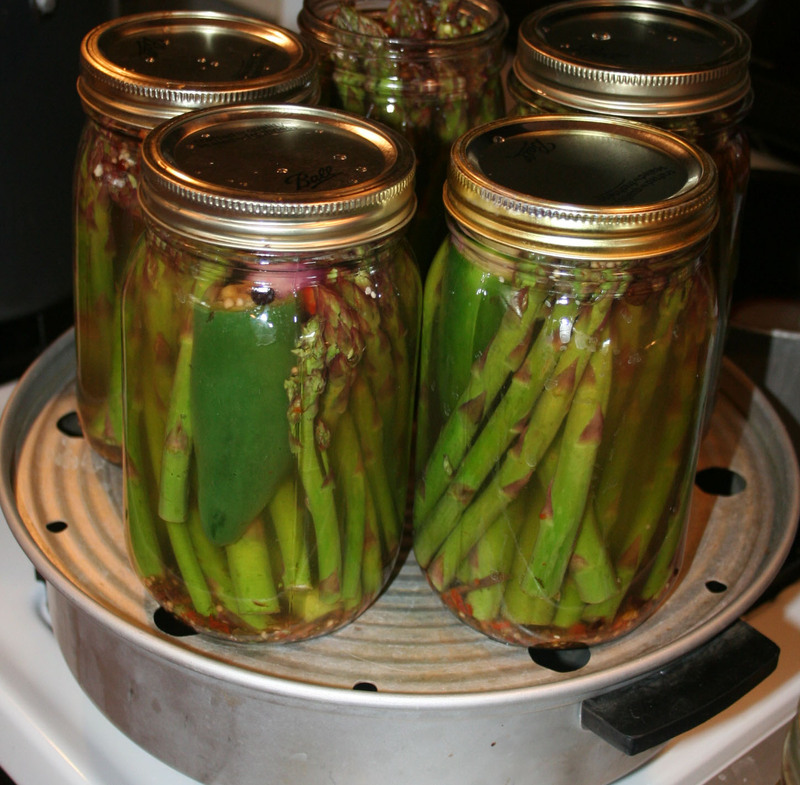 I never thought to try pickling asparagus! Hmmmm…..pickled chanterelles. Something i must try sometime. That’s cool that you’re working your way through all those old recipes. Did you find the pickled chanterelles in there? I have the book “Putting Food By”. My aunt gave it to me for a wedding present. It’s my canning bible. It, too has loads of old time recipes that I keep thinking I’ll try. You’ve inspired me to try some. Thanks, I checked it out and I’m so intrigued by it all. What a great discovery and I think it’s cool that you’re trying the recipes!!!! Thanks so much Laurel! Enjoy your day! Wow!!! Never knew you could sanitize jars in the dishwasher! I mean, totally makes sense, but I always did it in the boiling water, but what a pain. I’m so excited, because now it’ll be so easy to sanitize a bunch a time! I’ve always done it this way and never had any problems. It’s so convenient! I say anything to make it a little easier! They look delicious. I love asparagus, but never had them pickled. I just started my love affair with pickled asparagus a few years ago. I just can’t get enough of them! YUM. Thanks for the visit! See, you actually do things with your onions instead of letting them sprout on your counter. Very cool! You are a gal after my own heart. My passion is pickled spicy beans and I have yet to find the perfect recipe. My last try was waaaaay too salty. Your photos are gorgeous. Inspiring. I’ve never tried it but I’m sure this recipe would work with beans, too. Thanks for your kind words! I love this! I’ve never canned anything but I have picked jalapenos. It sounds delicious. I will have to try the fresh jalapeño. I use dried chile peppers. I have used pickling spice for the first time this year. I throw together celery seed, dill and mustard seed. Dried chili peppers would be good, too. I use the McCormick pickling spice. Enjoy your day! Great idea. I never thought to preserve asparagus. I normally chop mine up and roast it. I do love to roast it, too. Yum, I think I’ll do that for dinner tonight.Thanks for the visit! I just gave a jar to someone and they said they like to put pickled asparagus in their sandwiches! Hmmmmmm…… never thought of that, but I’m going to have to try it. Thanks for this recipe! We just tried pickeled asparagus for the first time and you would have thought from the reactions I received that I was pickling space aliens!! They are delicious, but I’d like to try your recipe with the jalapenos–yum! I started pickling asparagus with my son in law a few years ago. It is so good! Our family loves it! I really like the flavor that the jalapeno gives it. Enjoy and thanks for the visit! I love pickled asparagus. It’s that time of year again. Thank you for sharing this incredible looking recipe! I can’t wait to get to pickling! Of course it won’t be as large of an amount but I’m excited none the less! 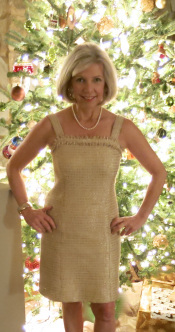 I was going through your blog and we have a lot in common…I will definitely subscribing to your genius! 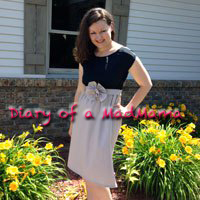 S/N thank you for stopping by I’m new to Blogging and it meant the word to me! You are so welcome. Welcome to the fun world of blogging! 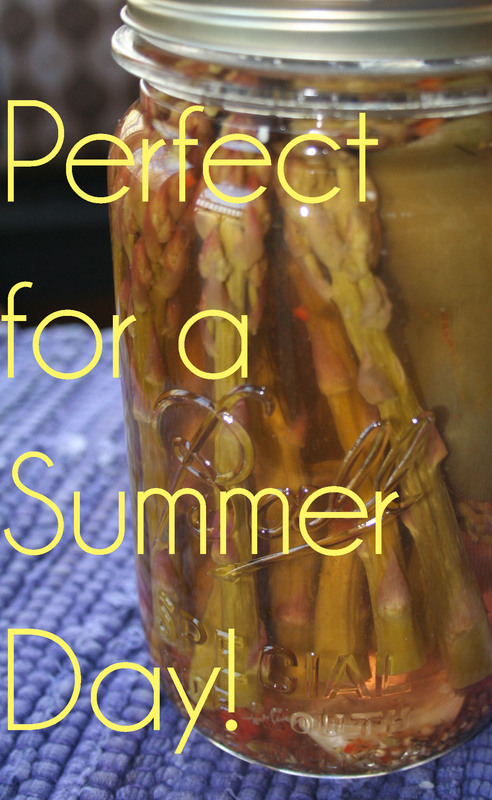 I love pickled asparagus and make some every year. But I’ve never added onion and jalapenos. Will so have to try this. Thanks for the great info. These look delicious. 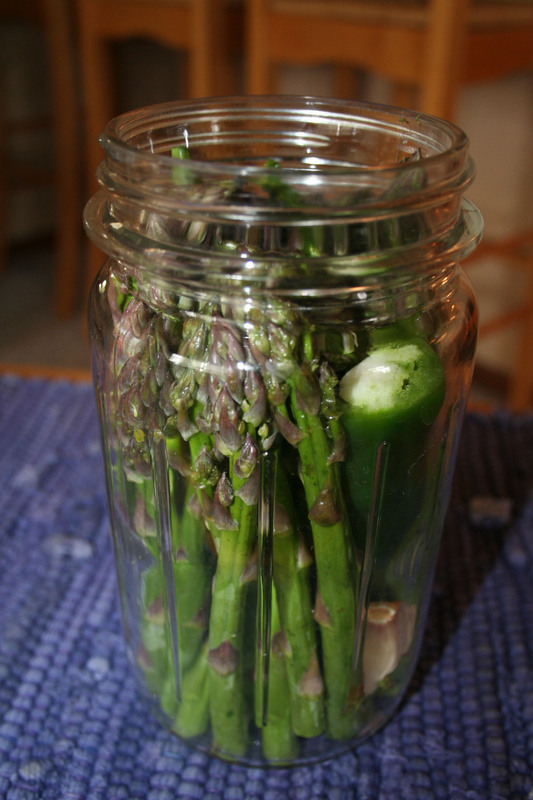 I used to always buy the pickled asparagus from Costco, but would love to make my own. Great recipe. Thank you! I’m not sure how much it costs at Costco, but when it was all said and done, mine cost a little under $2.00 per quart jar. 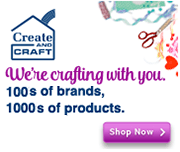 I get a lot of satisfaction from doing it myself and they make great gifts! Let me know if you try it. I’d love to know what you think! That just means to put the jars in the canner with the water or steam, close the lid, and boil or steam for the allotted time. If you want to start canning, be sure to read the directions that come with the canner for exact instructions or use the directions from one of the many great canning books available such as, Putting Food By, or Ball Complete Book of Home Preserving. Good Luck and let me know how it goes if you try it. Beth, this sounds so tasty! I love asparagus and anything pickled, so I will definitely be trying out your recipe! 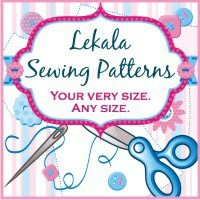 And I will also be pinning it to my canning board on Pinterest! 🙂 Thanks for sharing! Yum! I’m trying this next year! It’s always a big seller at every event!